Abstract—For truthful reporting and decision-making a major challenge in data warehouse industry is to ensure quality data. The Extraction, Transformation and Loading (ETL) module is crucial to attain high quality data for a data warehouse. In-house development of ETL solutions with improvised algorithms may result in unknown errors at logical or technical levels. To assure data quality one has to understand the prevailing data quality assurance practices. This paper is intended to empirically analyze the impact of automated ETL testing on the data quality of the data warehouse. The data quality was observed before and after the induction of automated ETL testing. Statistical analysis indicated a substantial escalation in data quality after the induction of automated ETL testing. Dr. Kawaljeet Singh is presently with Punjabi University Patiala, India, working as Director in the University Computer Center. 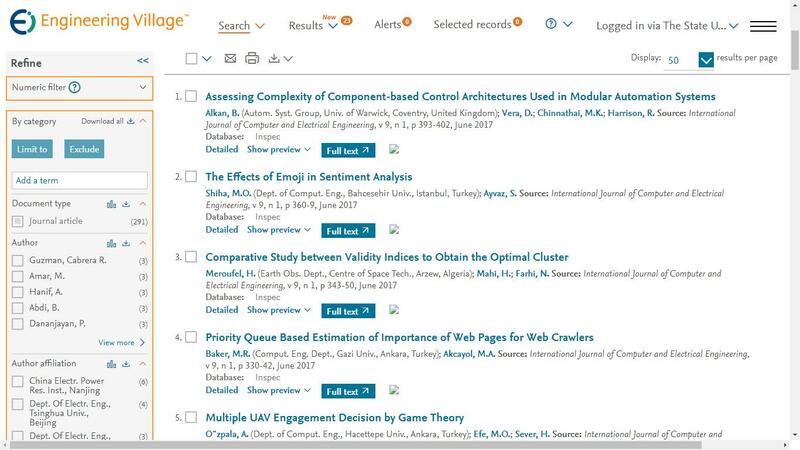 Cite: Jaiteg Singh and Kawaljeet Singh, "Statistically Analyzing the Impact of Automated ETL Testing on the Data Quality of a Data Warehouse," International Journal of Computer and Electrical Engineering vol. 1, no. 4, pp. 488-495, 2009.